Florida’s orange growers have been losing trees to “citrus greening” disease for over a decade. The two most popular options are genetic engineering or breeding immune trees, both pose challenges as no naturally immune tress seem to exist and genetically modified trees would take 10-20 years to mature and test and would bare the ever unpopular GMO label. Enter science. The search for a solution landed on vaccination, with “One particularly promising set of genes coming from the spinach plant, coding for a group of antibacterial proteins called defensins.” For a state that has lost almost 70% production since this elegant solution may be the answer, especially considering trees treated with the vaccine would not need to carry the GMO label. In tests since 2010, on Monday the US Department of Agriculture posted a notice that it intends to conduct an environmental impact assessment, meaning if all goes well. the vaccine should be in wide distribution by 2019. What is the cost/benefit of using these types of solutions or genetic modification if it keeps people in work and commodity prices down? 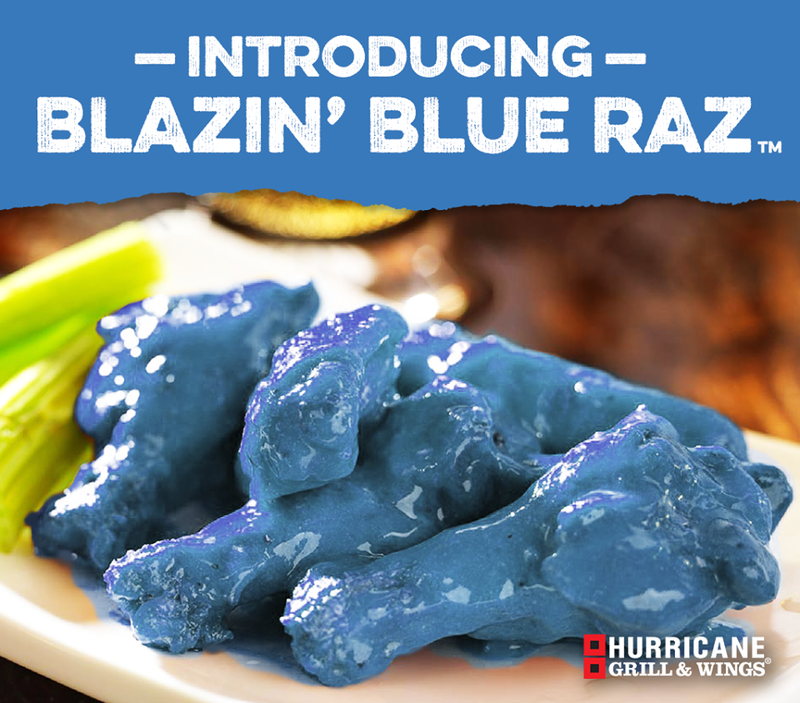 Since April 1st fell on a Saturday, we likely were not scrolling the day away to see all the wonderful April Fools pranks pulled by brands this year. These are lighthearted and fun, something that we can forget is a perk of working in such a creative industry. We try to please our bosses and our clients, stay mindfully within our brand guidelines, come up with crisis management plans, try not to shake the boat, or shake the boat just enough to get those impressions – but 1 day a year, we can actually have some fun with the freedom of creativity. 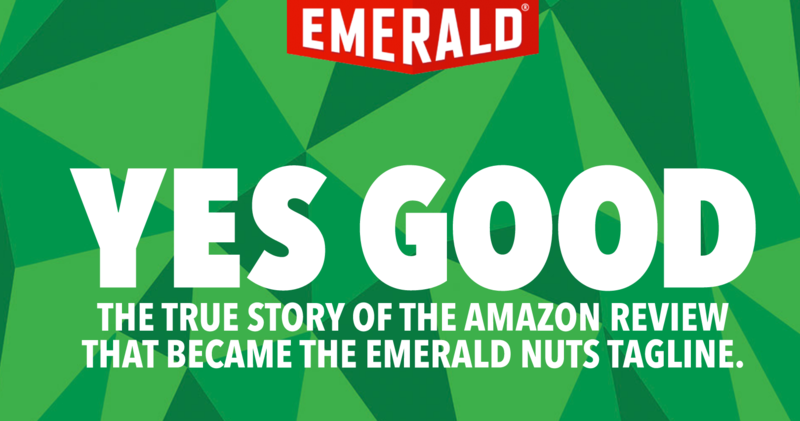 Pre-package, flavored nut brand Emerald has taken “authenticity” to a new level. The brand’s new tag line “Yes Good” was pulled straight from a five star Amazon review, and it doesn’t end there. They are leaning in hard with favorable online reviews by creating a “Revue of Reviews” campaign in which they present artistic interpretations of some of the more exciting reviews on their product. 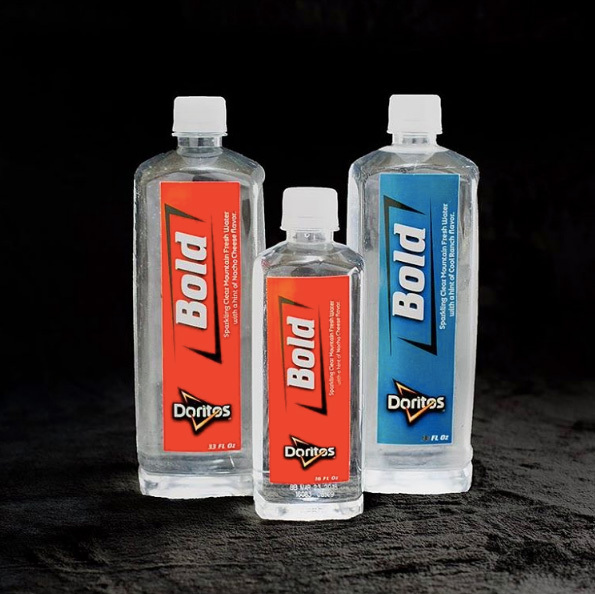 They still don’t know who wrote their new tag line, but that hasn’t stopped them from going all-in. In 2015 McDonald’s put a bottle of their special sauce up for auction on eBay. It eventually sold for $15,000. Then in January of this year, to align with their promotion of new “choose your size” Big Mac options they gave away 10,000 bottles in stores and online, which again found their way online to sell for thousands of dollars. Now, this week McDonald’s announce it would be selling their Filet-O-Fish, Big Mac and McChicken sandwich sauces in Canadian grocery stories. 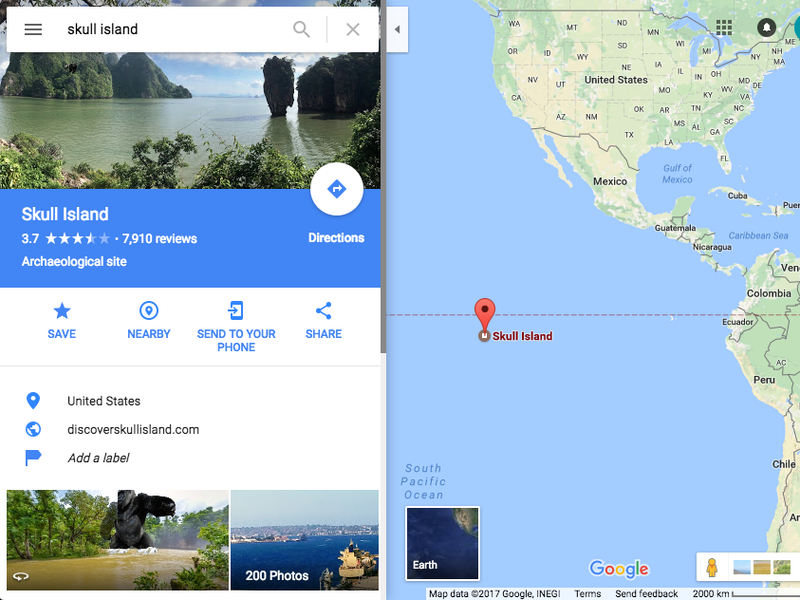 As part of it’s marketing campaign, Kong: Skull Island has establish “Skull Island” on google maps. With 200 pictures and almost 9,000 reviews this stunt is a fun, and interactive way to engage with the movie. They achieved some decent PR coverage and great engagement but the experience falls flat after the initial “cool” factor wears off. However, other films such as Fantastic Beasts and where to Find Them and Star Wars: the Force Awakens also partnered with google to much greater effect with greater pay off based on their cult followings. Ordering Pizza by emoji is the gold-standard, one-finger solution for college kids and couch potatoes alike, but this yeah during March Madness, Pizza Hut, will announce a new push-to-order solution: The Pie Top. A marketing stunt for the ages, these extremely limited edition sneakers (64 pairs to match the 64 teams) were designed by custom sneaker legend The Shoe Surgeon and utilize in-shoe geolocation so pizza can be delivered wherever the wearer is by just the push of a button. Brought to life by an ad spot featuring Grant Hill, sneaker freaks are likely to be hitting up ebay for their chance to get these coveted wearables. 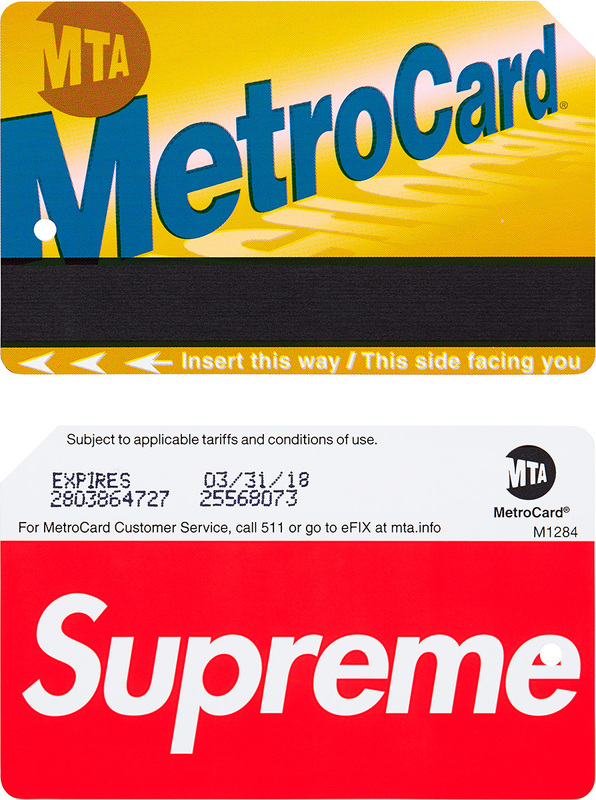 Supreme has always excelled at being a coveted clothing brand for the cool kids, but this week they proved they had the cache to make even a piece of plastic an exclusive collectors item by placing their logo on a limited number of New York City Metro Cards to be distributed at random. No stranger to creating long lines (as can often be seen outside their Soho location) waves of expensive hoodie wearers are flooding Subway stations at Broadway-Lafayette Street, 125th Street, Queens Plaza, Marcy Ave, Atlantic Ave, Prince Street, Spring Street, and Union Square in hopes of getting their hands on this golden ticket. While the $5.50 two-way ride card retailing at the store’s flagship (good luck getting in) are already sold out those lucky enough to get their hands on the elusive collectors item quickly began reselling them on site’s like eBay for upwards of $1000. If paying $1000 for a piece of plastic isn’t a study in brand loyalty, I don’t know what is. Creating this kind of newsworthy mayhem should be cause to take notice. What has the brand done that is has become so powerful as to make anything with their logo on it so valuable? Read more: The MTA’s Supreme-branded MetroCard is a hot commodity, The Supreme-Branded Metrocard Is Here, Supreme Starts Frenzy at New York Subway Stations, Supreme Is Coming Out With A Customized MetroCard, etc. As part of “hack day”, an internal event at Netflix that brings employees together to “casually experiment with new technologies”, this wonderful device emerged. Essentially, it will allow wearers to control their television screen by moving their head and “thinking” watch. This headband, being called Mindflix, is a “modified version of The Muse headband — which is designed to monitor brain activity for meditation purposes” and which is described by Mashable as a “thinkable” (as opposed to a wearable). While Mindflix is not a consumer product (The Muse is), brain sensing technology may be the next voice recognition technology. The implications are endless when it comes to personalize experiences based on your thoughts. Thinkable technology isn’t exactly new, but then again, neither is virtual reality, eventually someone will get it right. Not to mention, having Netflix know what you want to watch could save hours of needless browsing.